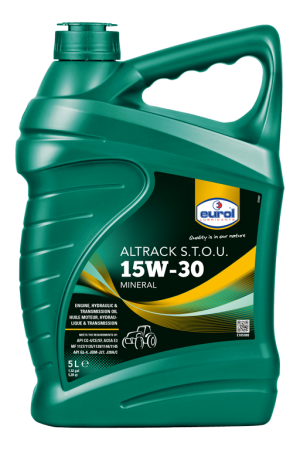 Eurol Hykrol JD 68 has been especially developed for transmissions of combined bulldozer, tractor and other agricultural devices, fluid clutches, power steering, hydraulic systems and torque converters. Eurol Hykrol JD 68 has very favourable friction characteristics and is therefore exceptionally suited for ”wet brake”- systems. It prevents so-called ’stick slip’. 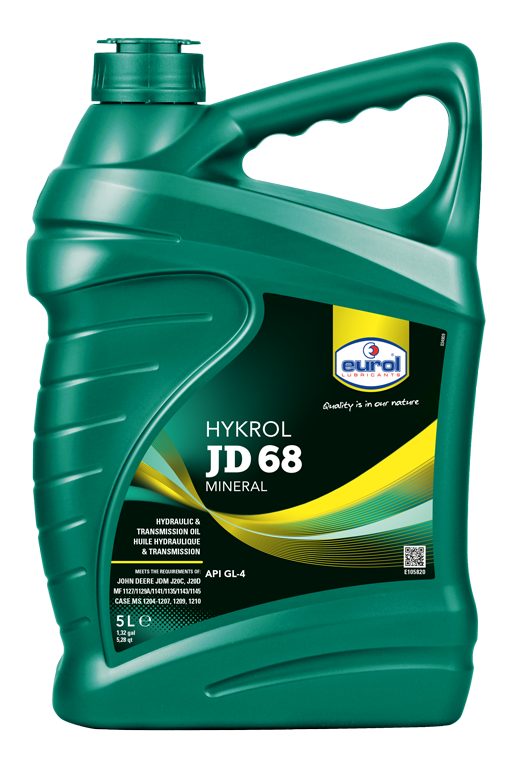 Eurol Hykrol JD 68 has a high viscosity index, a very strong oil film and good EP- and anti-wearing properties. It offers good protection against corrosion, oxidation and foam building.